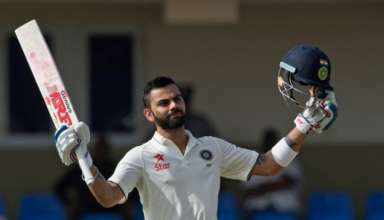 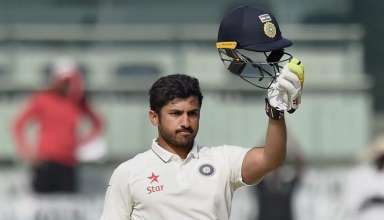 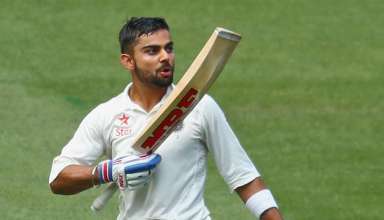 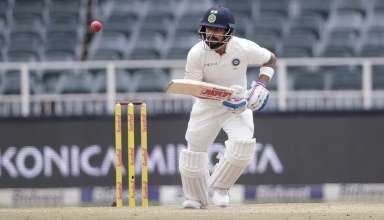 Has India treated Karun Nair poorly? 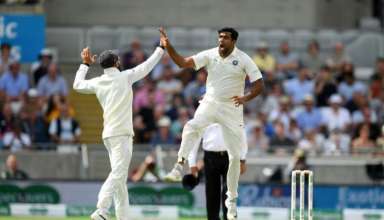 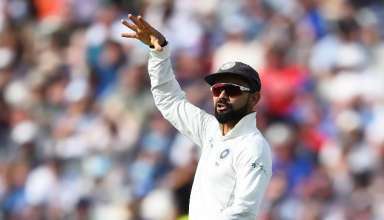 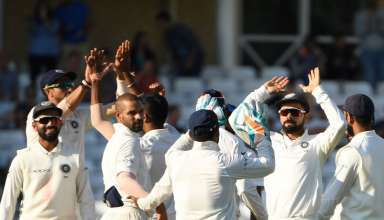 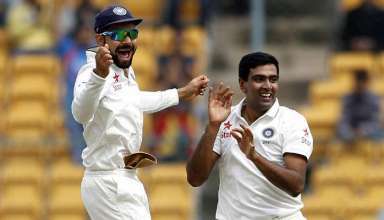 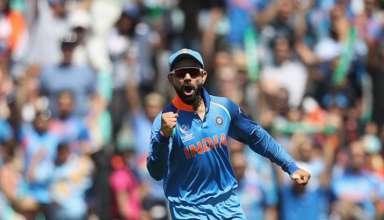 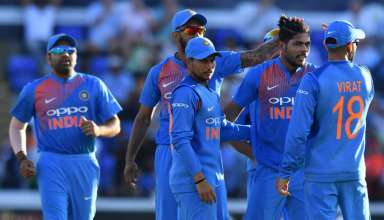 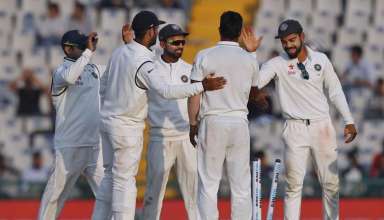 Was Team India Wrong in Playing Half-fit Ashwin At Southampton? 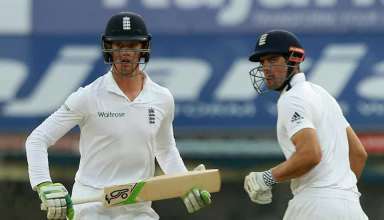 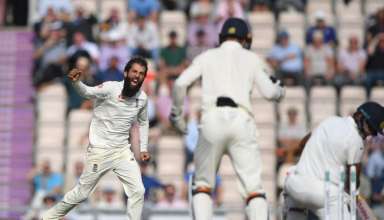 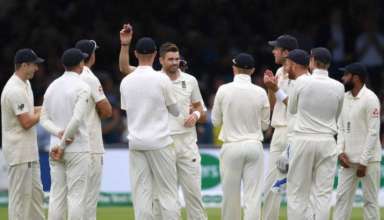 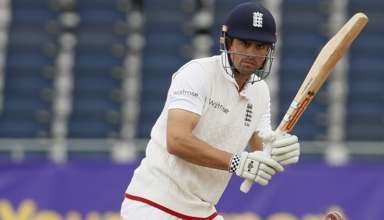 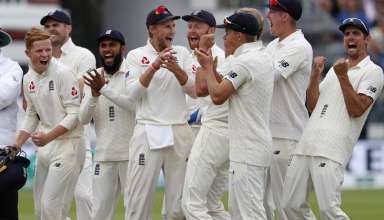 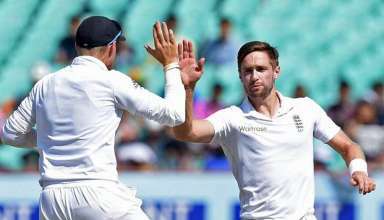 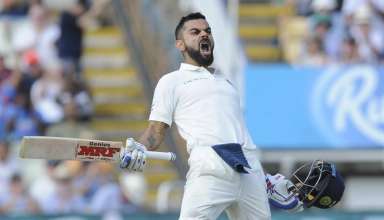 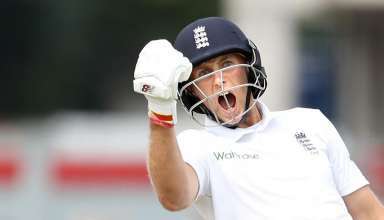 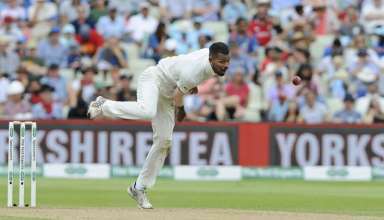 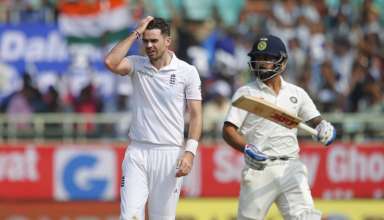 England’s Test Openers Have Been Dismal And What’s The Solution? 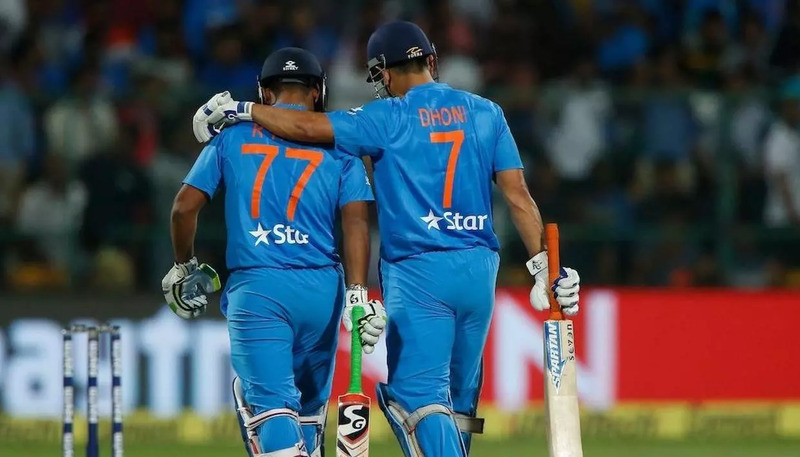 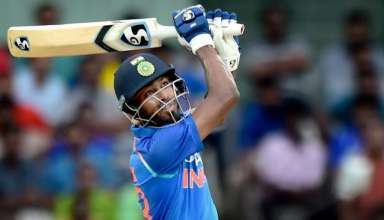 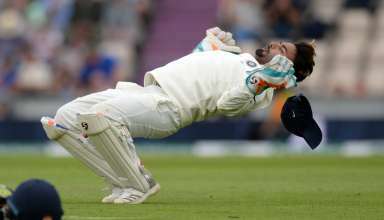 England vs India: Is It The Right Time To Pick Youngster Rishabh Pant? 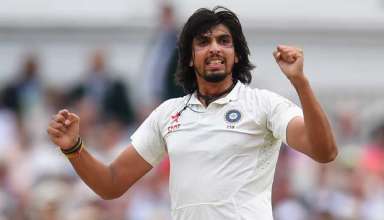 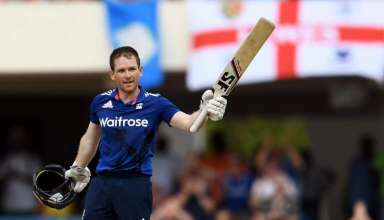 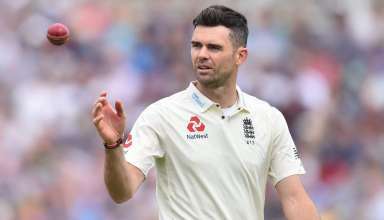 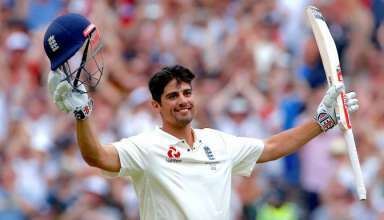 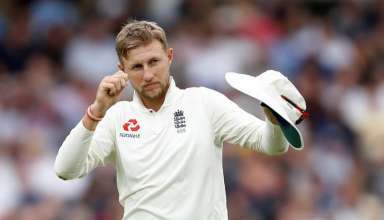 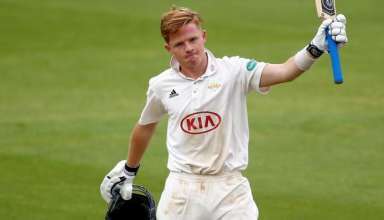 England’s All-rounders: How good are they? 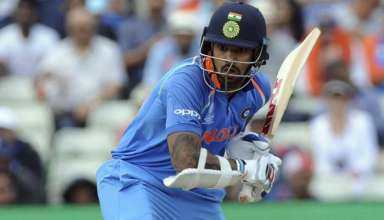 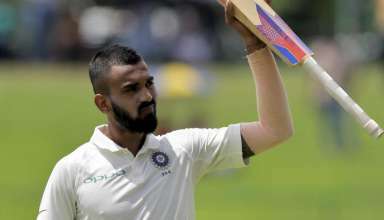 Has Limited-overs Cricket Affected KL Rahul’s Test Approach? 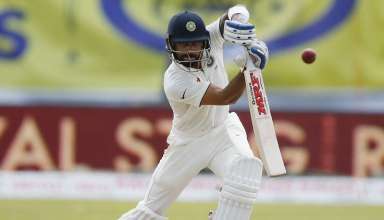 Will Dinesh Karthik Stake A Claim For England Test Series?